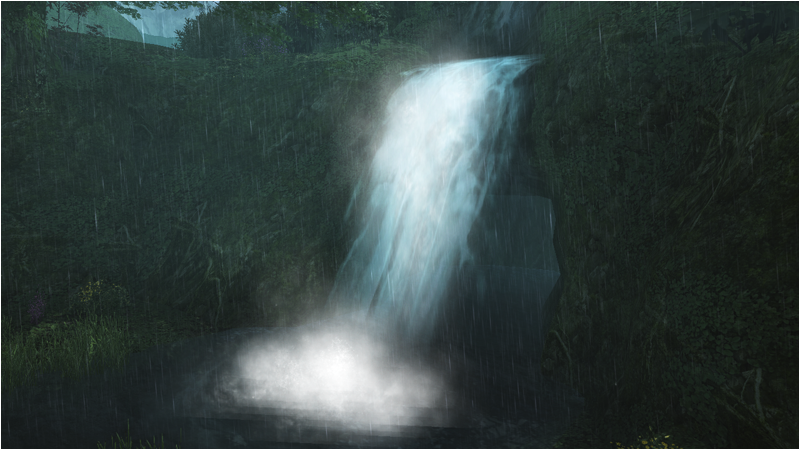 Return to the sodden forest of Naberius with a new iteration of the [In The Driving Rain] Emergency Quest. Enter the secret phrase from the latest Live Broadcast before maintenance to receive a new accessory at a later date! Added Movie Contest videos that won the Director’s Award. Added items to the FUN Shop listing. Added Dual Blade support for the Kanshou and Bakuya weapon camo. Boosted the amount in which the Gear fills when [Counter Edge’s] slash attack damages enemies. B-3 Grind an item successfully. C-4 Destroy a green container. D-3 Attribute grind an item successfully. [In the Driving Rain 3] Hard difficulty or higher. Spend set amounts of AC during the campaign period to receive prizes! 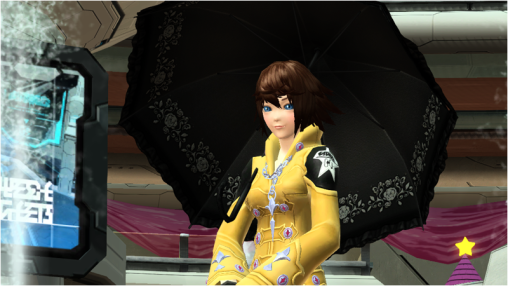 Earn prizes by linking your PSO2 and PSO2es accounts together for the first time! Complete Xie’s client orders within the campaign period to receive rewards at the Visiphone!